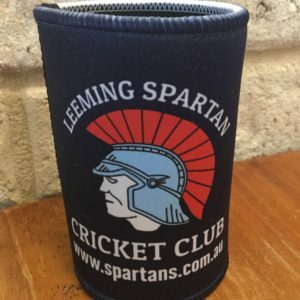 A reminder to all that your membership of the Leeming Spartan Cricket Club entitles you to a heavily discounted WACA Membership, all you have to do is fill in the form below and get it signed! It is perfect ahead of what will undoubtedly be a huge summer of cricket, with the third test of the 2017/18 Ashes Series taking place at the WACA from December 14th, the final test at the ground before the move to the new Perth Stadium! To do so, simply complete the form below, and send it to either our President Peter Coombs via Email or our Secretary Daniel Coombs via Email, and we will then fill in the necessary information, sign it, and return it back to you. A WACA Member, who is also a financial player of an Affiliated Cricket Club for the 2017-18 season, may apply to receive a concession on their subscription. Please return this completed form, along with the relevant subscription payment, to the WACA Membership office by no later than 30 September 2017. 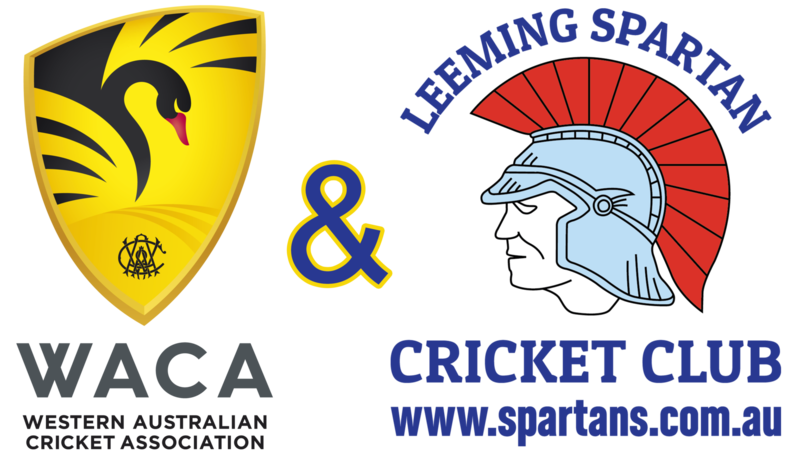 2017-18 Membership cards will not be sent until this form has been received and verified by the WACA Membership office. For the full steps to becoming a WACA member at the discounted price, please read on below! 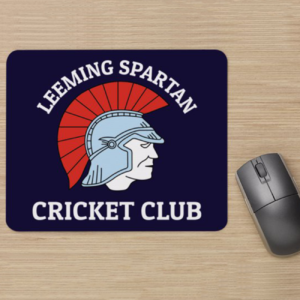 Please note that this discount only applies to registered Spartan members as it requires a MyCricket Member ID number. You can become a Spartan and get your Member ID by clicking here! Please click here or on the image to download the form! Complete the above form – don’t worry if you don’t know all of the information (such as Member ID) – we’ll fill that in for you! 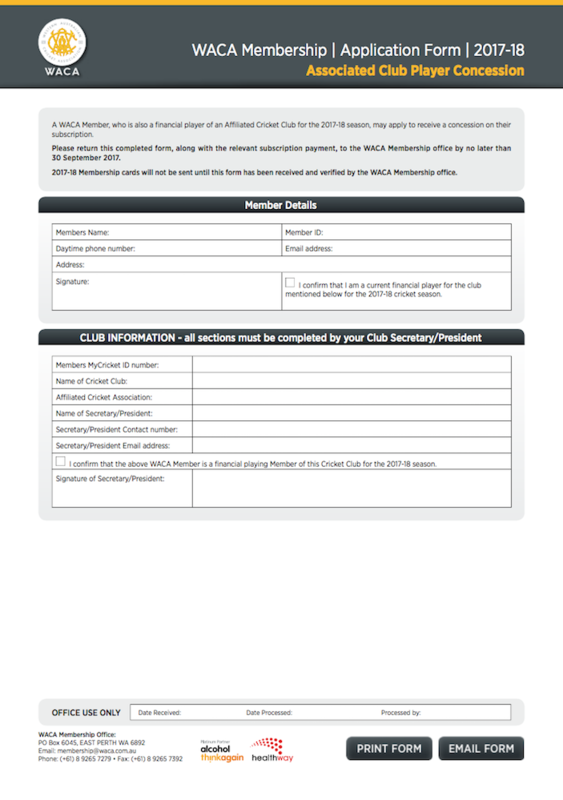 Print the form and take it to the WACA along with necessary monies & receive your discounted membership!